Commissioner Ranzau was the first elected official to reveal that the scandals at the courthouse extended beyond the initial O’Donnell indictments. Ranzau was a key advocate for transparency and accountability on this progressive majority commission. It is a shame that the commission will lose his voice in January. It is a larger shame that a far left Democrat with a bigger and more expensive government platform, will take the 4th district commission seat. Indeed. A big loss for the County. 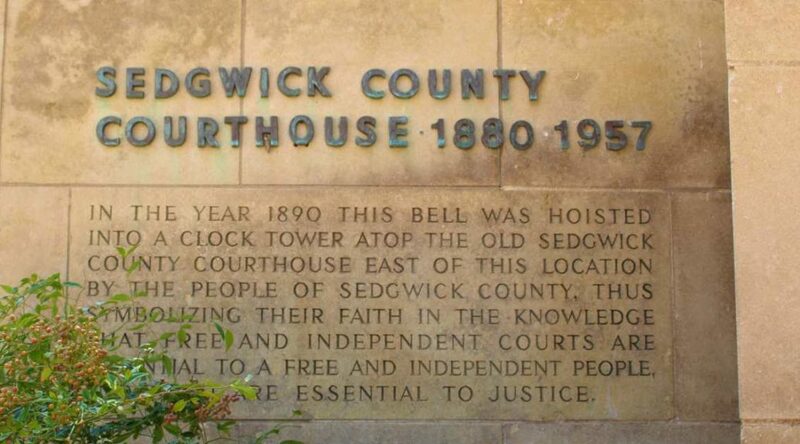 Mr. Ranzau and Mr. Peterjohn were the best ever on the Sedgwick Co. Commission.